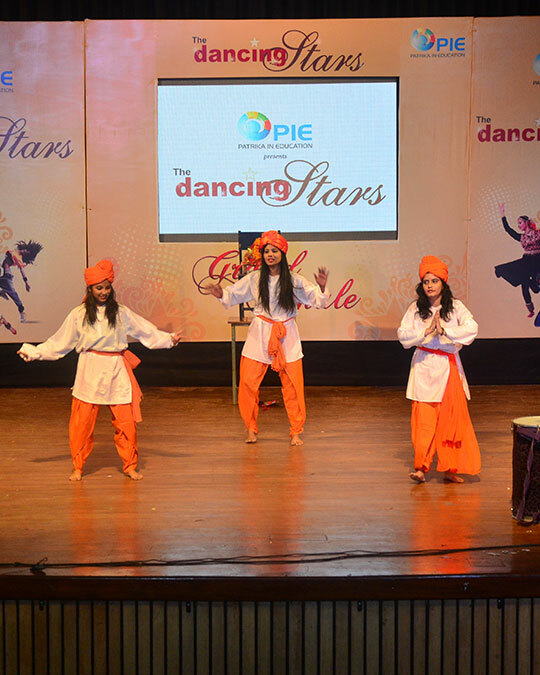 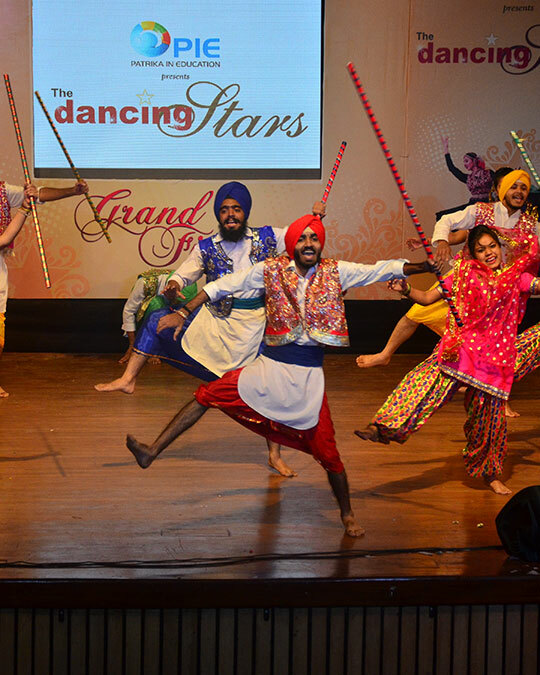 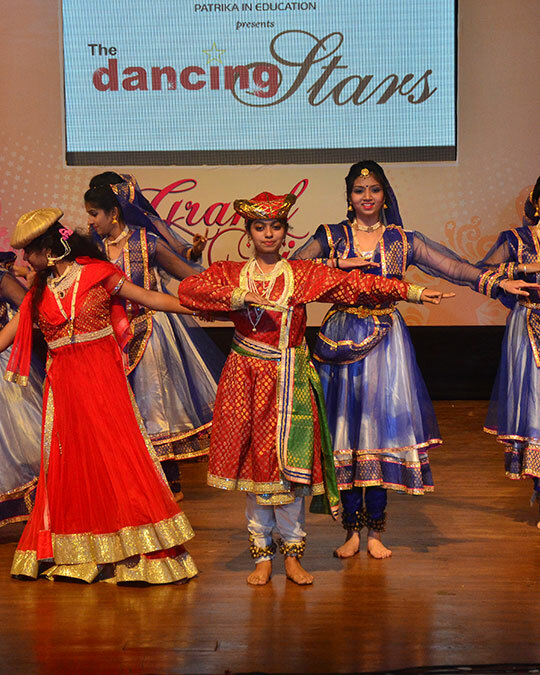 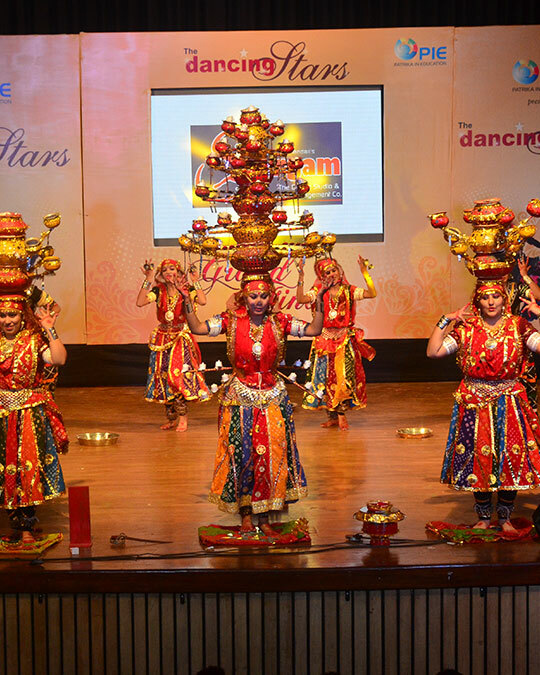 Supported by Patrika Group, The Dancing Star is a platform for Dance Lovers to showcase their Dance talent. 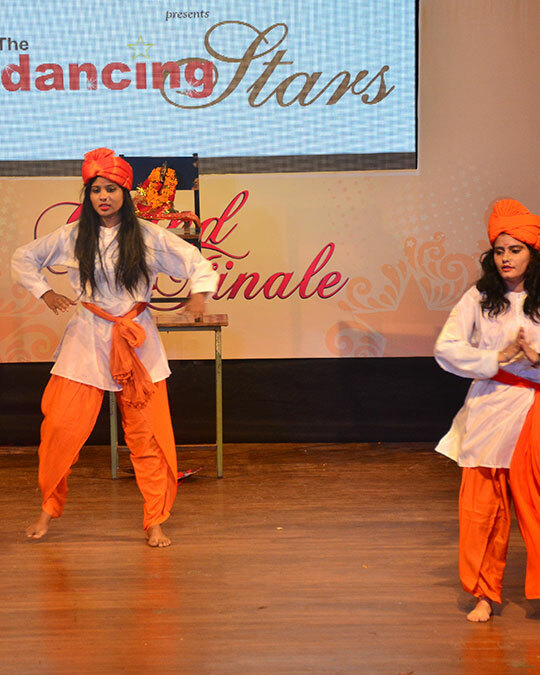 The Best in class Jury Members. 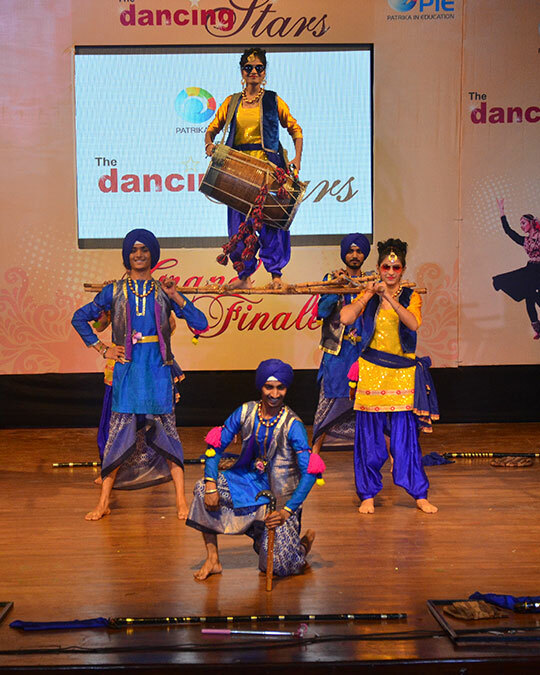 INR 21000/- Cash Prize to Winning Group of all three Categories i.e. 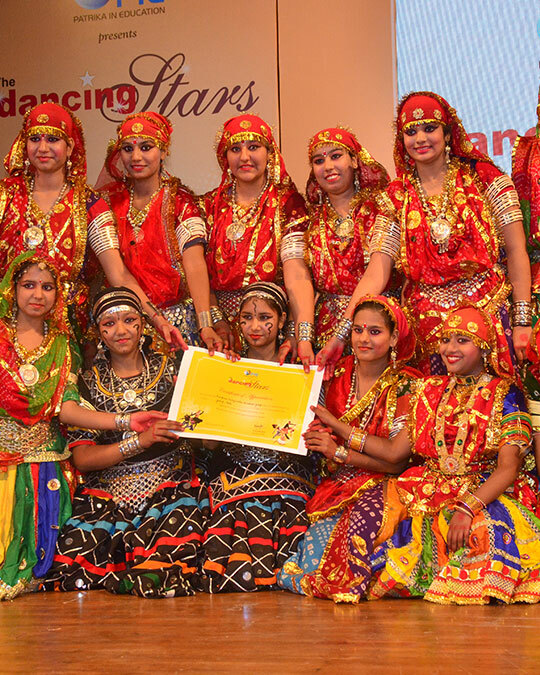 Western, Classical & Folk. 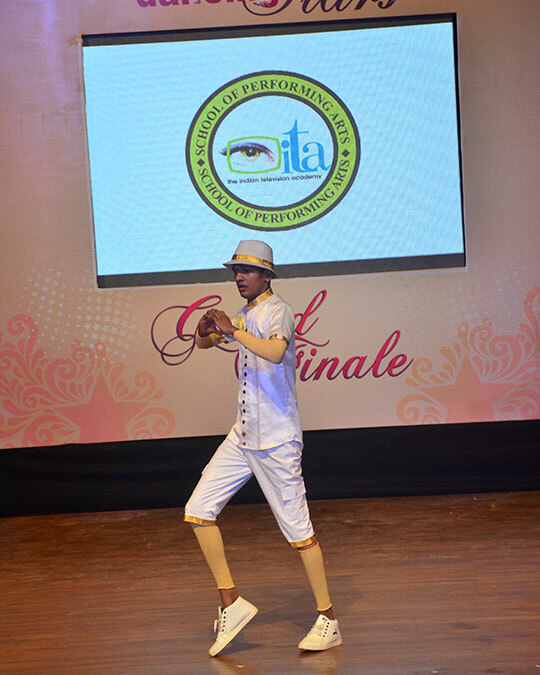 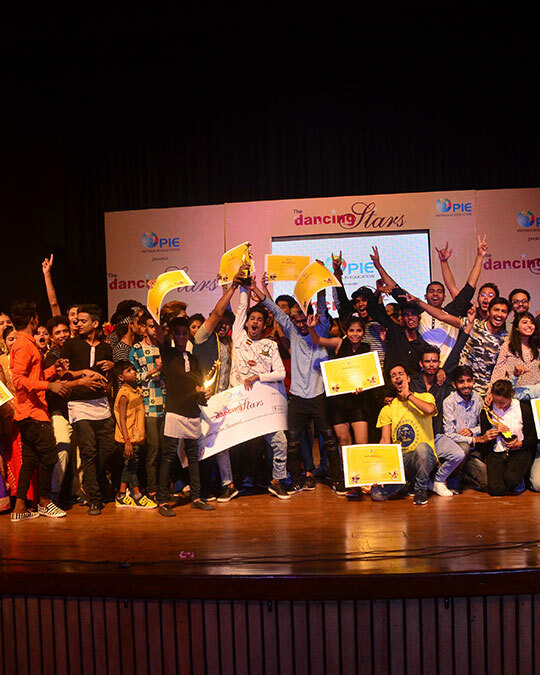 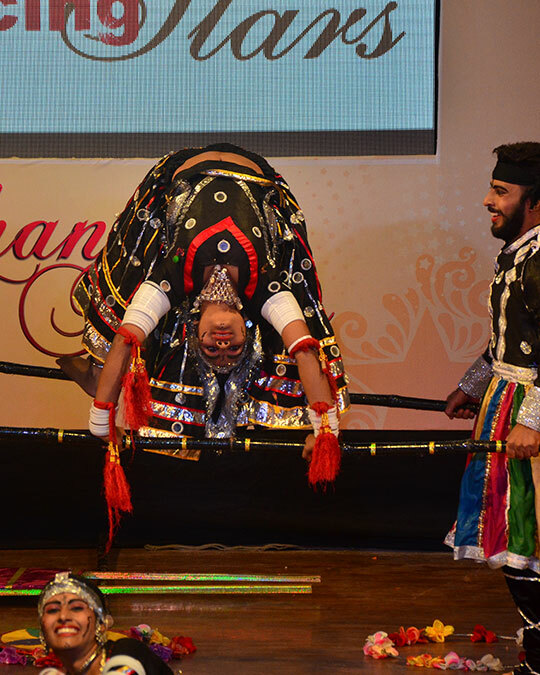 INR 11000/- Cash Prize to Winners of Solo Dance of all two Categories i.e. 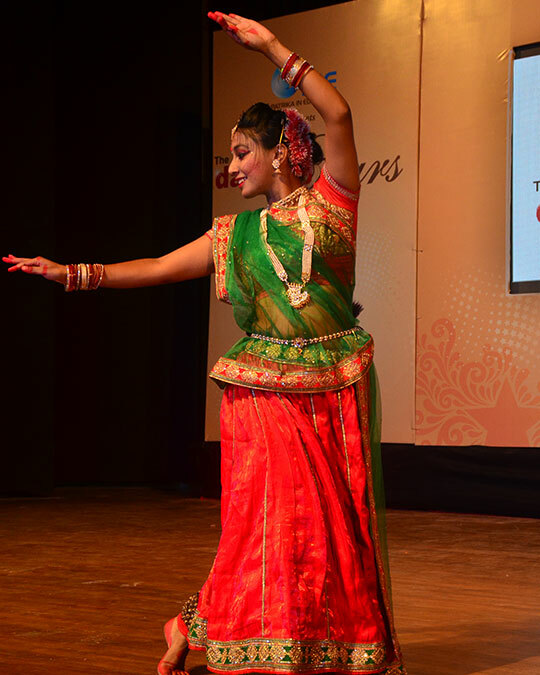 Western & Classical. 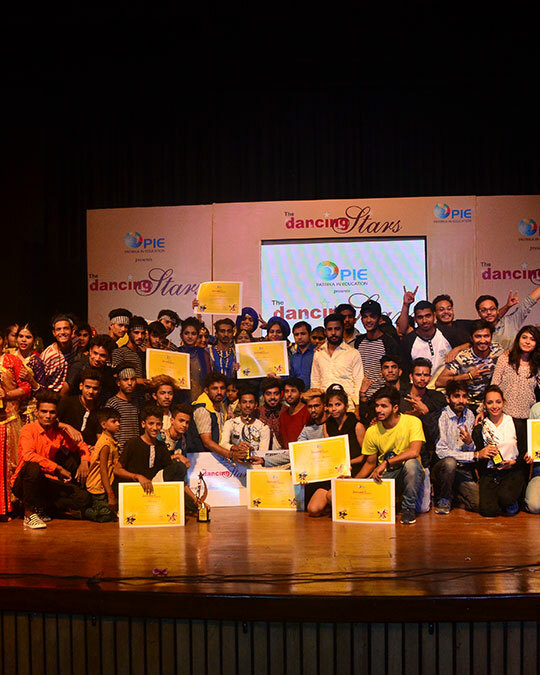 Certificates to all the Semi-finalist. 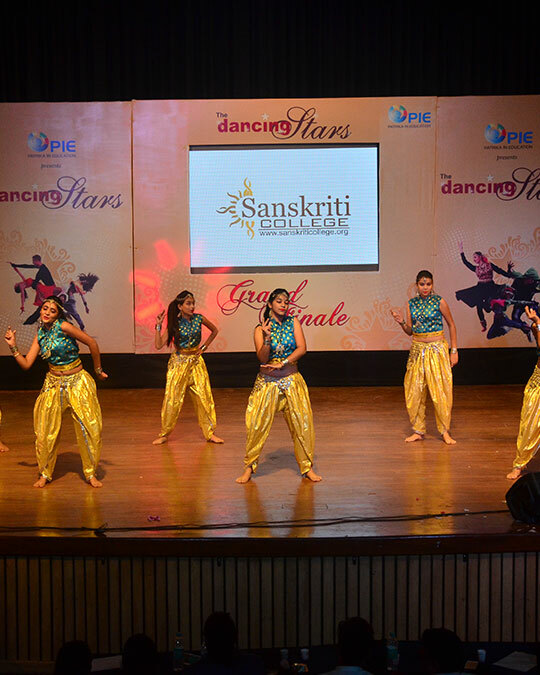 Shortlisted Participants/ Group will qualify for Ground Auditions. 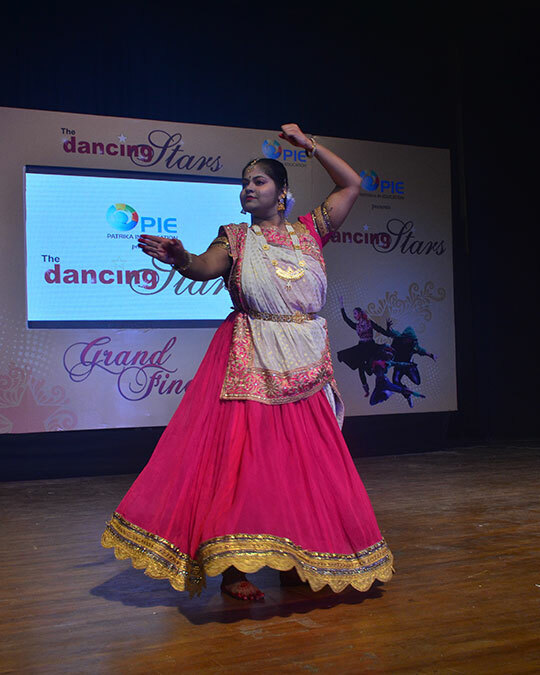 Shortlisted Participants/ Group will qualify for Quarter Final. 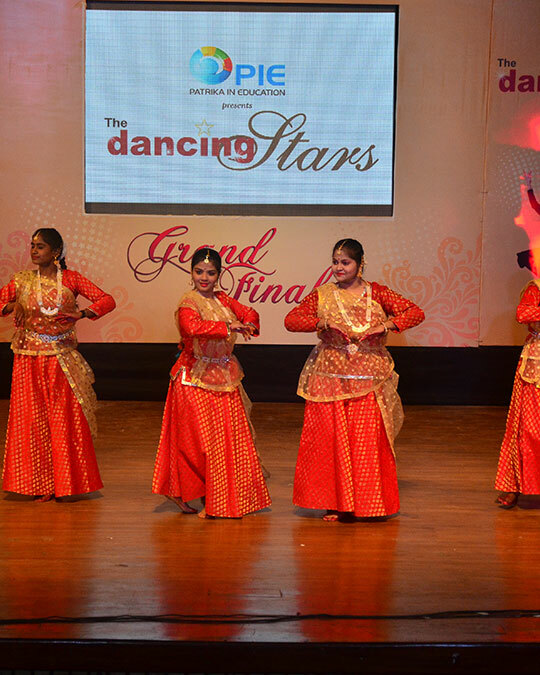 Shortlisted Participants/ Group will qualify for Semi-Final. 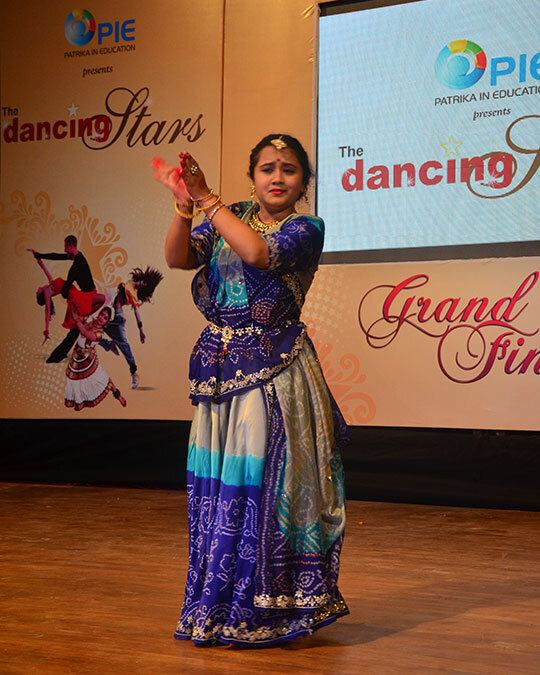 Shortlisted Participants/ Group will qualify for Grand Finale.